The two men have been identified as Wilfred Peters, 26, of Brighton, and Jeffrey Montaque, 27, of Cambridge. 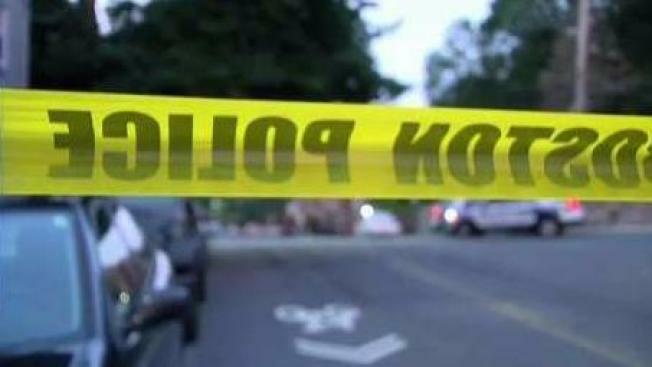 Police are asking for the public's help after two men were shot and killed in the area of Faneuil and Brackett streets in Brighton early Saturday morning. Police discovered the bodies of the two men, identified as Wilfred Peters, 26, of Brighton, and Jeffrey Montaque, 27, of Cambridge. Officers responded to the area around 12:41 a.m. after receiving a call for two people shot in the area. Both men were pronounced dead at the scene. Authorities are asking for anyone with information to contact Boston homicide detectives at (617) 343-4470.